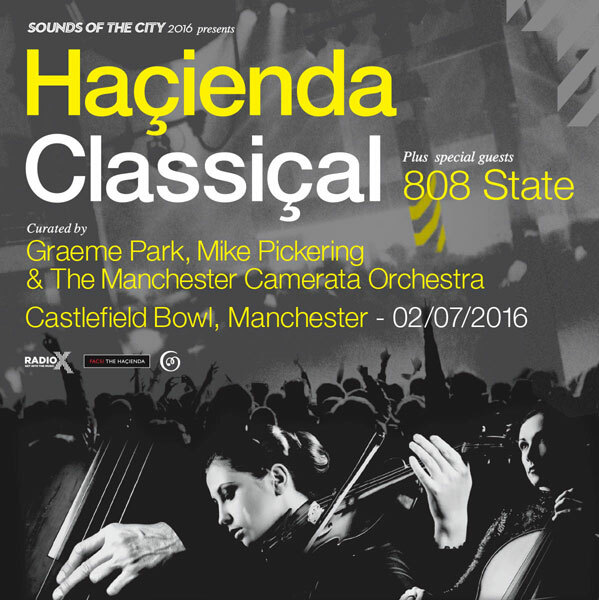 808 State to perform live at HaciendaClassical 02 Jul 16 Manchester Castlefield Bowl. Tickets. Trains and hotel booked - looking forward to it. There's also going to be a screening of "Do You Own The Dancefloor?" at 1:30pm at Home (new Cornerhouse) in Manchester. I get in at 12:50'ish, then need to check into hotel, so could potentially make it in time? Should be quite a day! any idea when it finishes? might head to La Tasca after if not too late? You Got The Love (The Source feat Candi Staton).